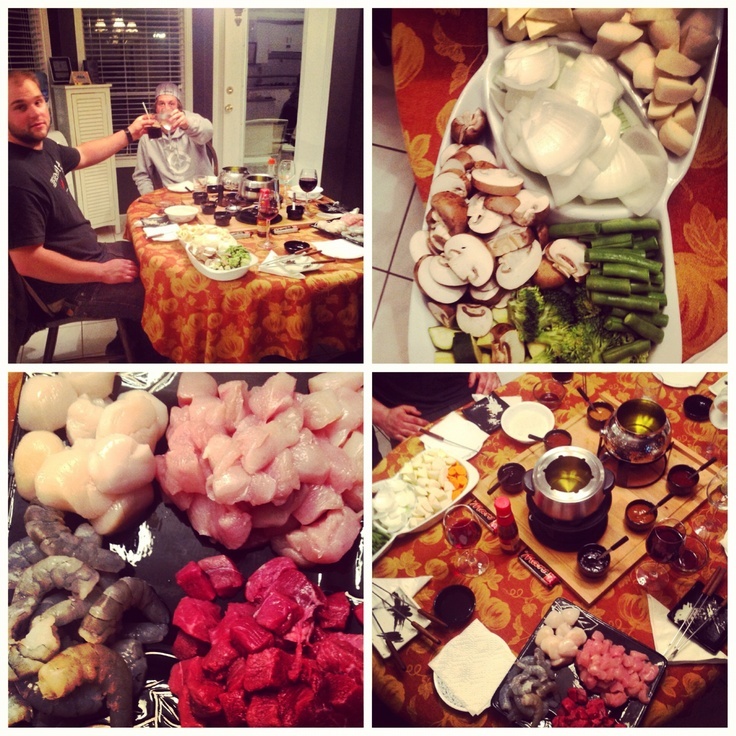 Chef David’s Fondue at Home service is one of his most popular. He brings a complete meal of traditional Swiss fondue to your home. Forget going out to expensive fondue restaurants that charge you for everything under the sun. Everything you need with Chef David is provided such as, salad, main course, delicious desserts, drinks and all of the fondue equipment. Due to holidays, we may have very limited times available. Call or chat with us to check availability. You have the time of your life at the in-home chef inspired fondue dinner!